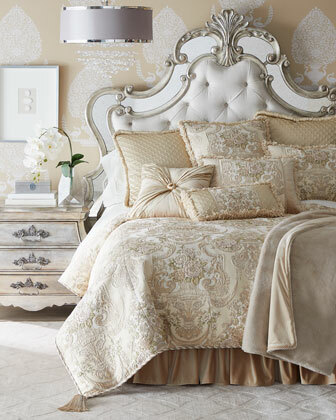 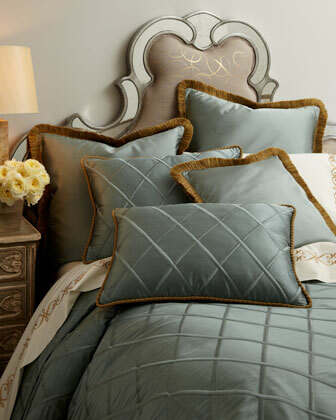 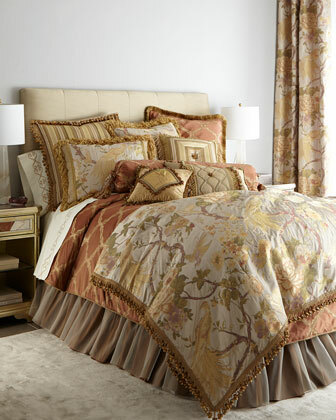 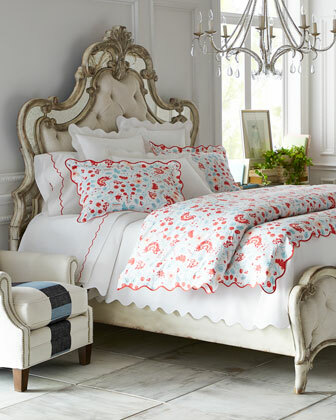 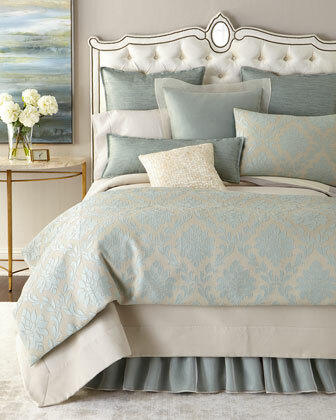 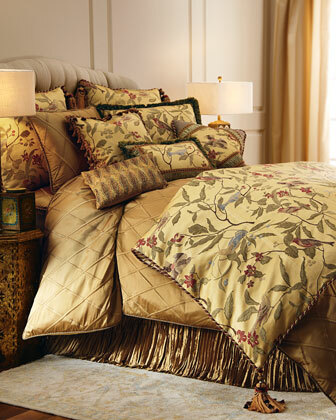 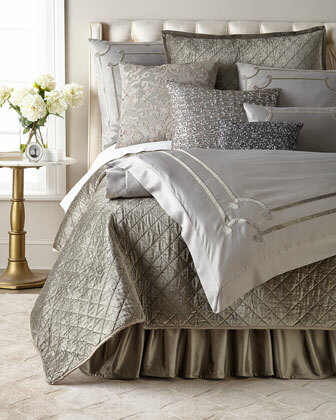 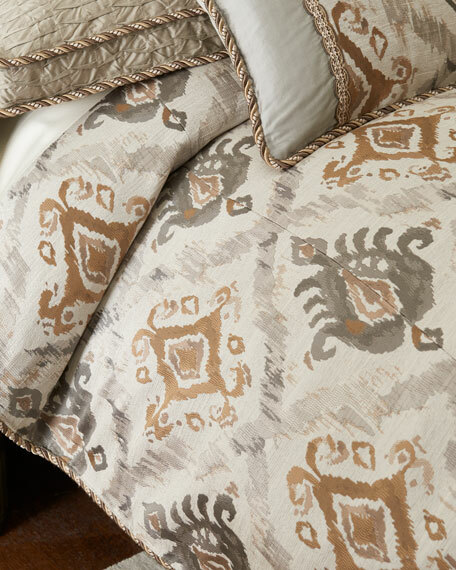 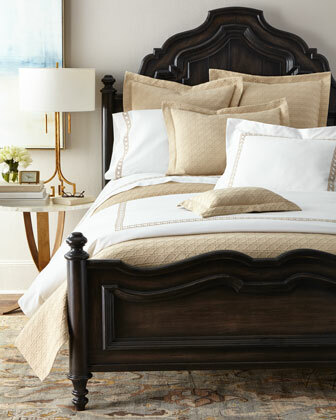 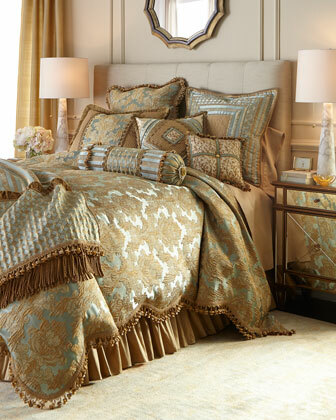 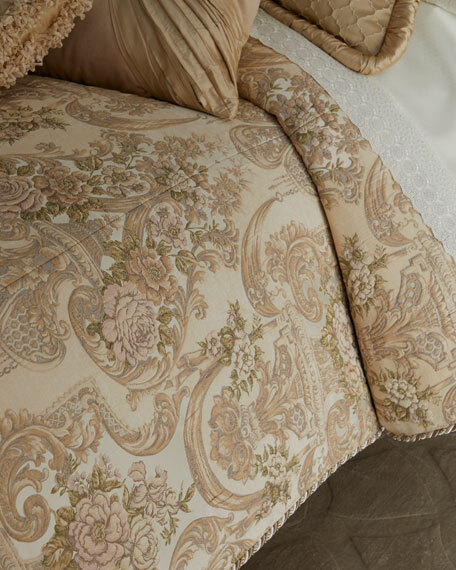 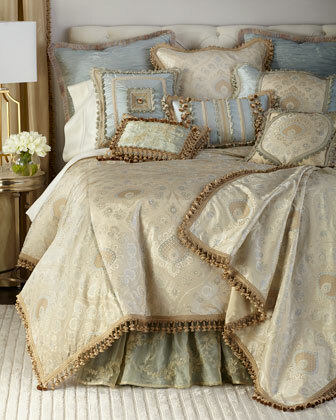 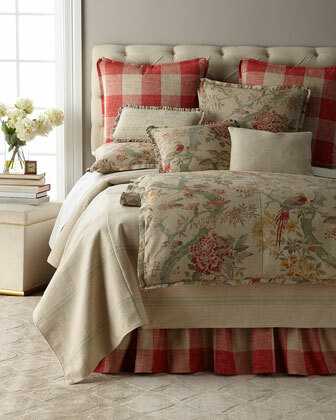 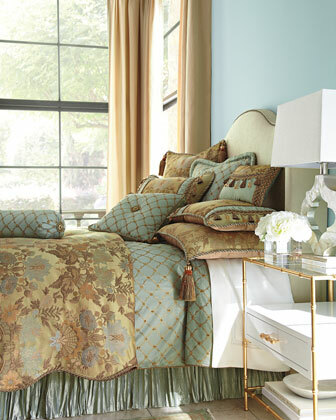 Give your old comforter new life with a luxury duvet cover from Horchow. 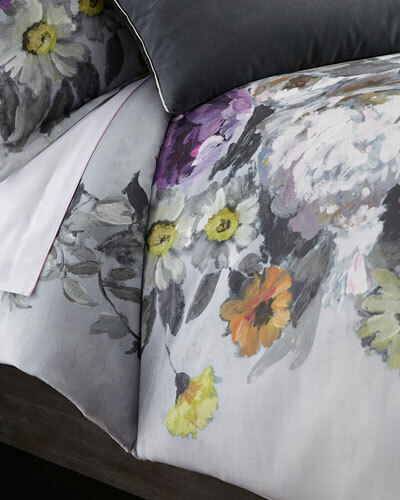 Duvets are an easy way to create a new look for your bedding by simply covering an existing bed spread with a new fabric and design. 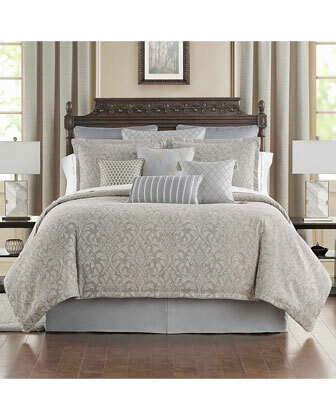 Find the perfect duvet cover set for king, queen, full and twin size bedding to update your room's style and decor. 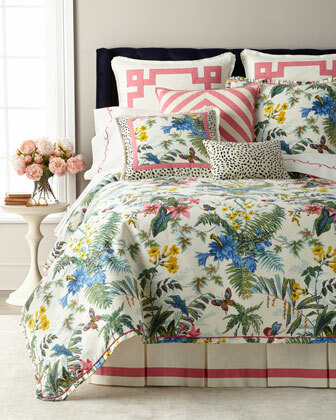 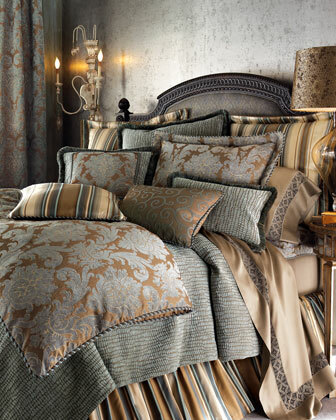 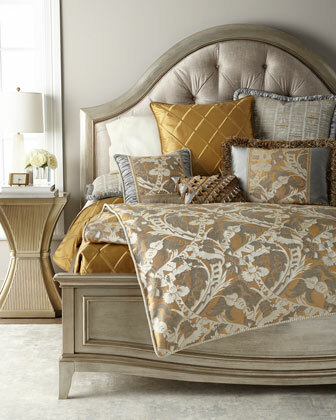 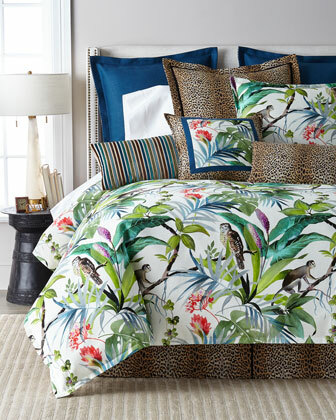 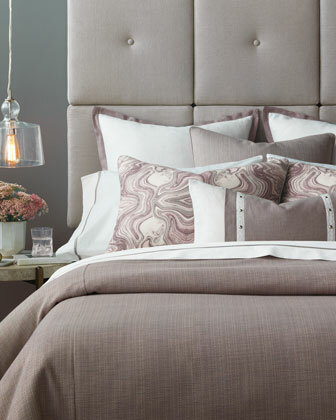 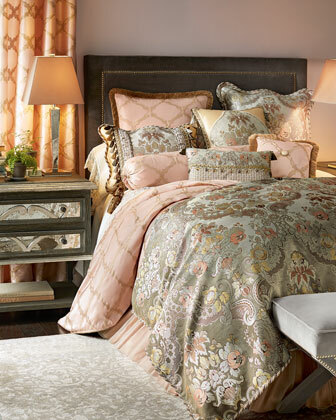 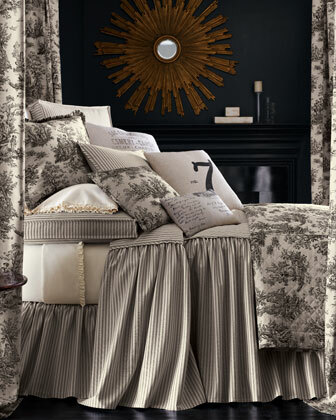 To complete the look, add updated pillow shams and sheets to match your new duvet. 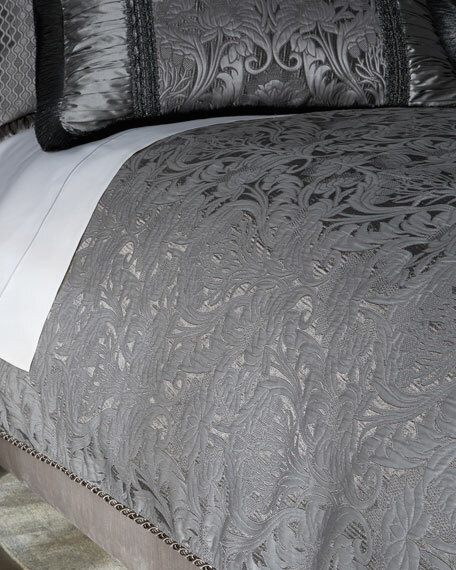 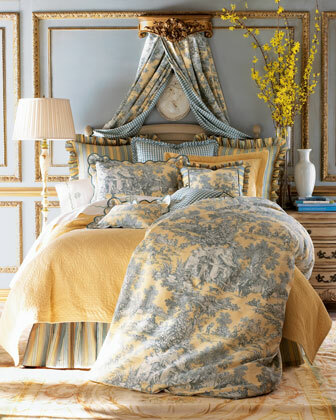 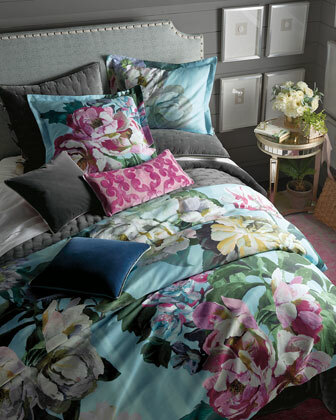 Horchow offers an extensive selection of duvet covers in fabrics ranging from linen and fine cottons to silk and velvet.